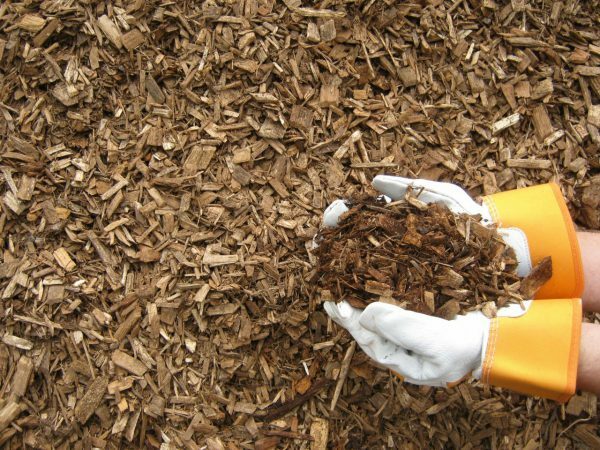 Our Playground mulch is very light in color with the fine particles screened out to provide a cleaner and softer bedding for playgrounds. Meets Penn Dot’s requirements for Playground mulch. Minimum recommended depth is 6″. However, areas with equipment taller than 4 feet require a minimum of 12″.